The earlier a residential experience takes place in the school year, the longer you have to build on the learning and enjoy the benefits that they bring. Read more about top six benefits that you and your students could be enjoying by taking a winter residential. 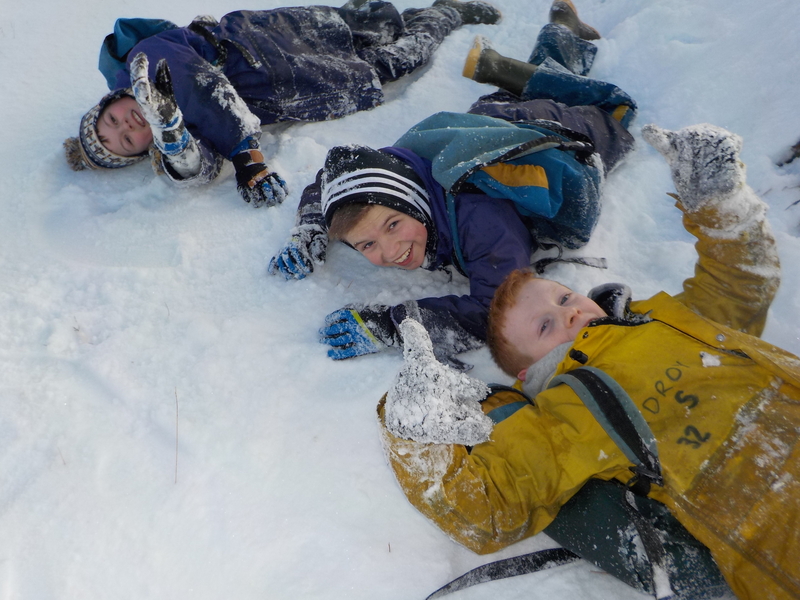 Winter residentials offer a range of new learning opportunities, read on for some ideas and top tips.